Since the dawn of civilization, he was worshiped as a god. Apocalypse (Oscar Isaac), the first and most powerful mutant from Marvel’s X-Men universe, amassed the powers of many other mutants, becoming immortal and invincible. Upon awakening after thousands of years, he is disillusioned with the world as he finds it and recruits a team of powerful mutants, including a disheartened Magneto (Michael Fassbender), to cleanse mankind and create a new world order, over which he will reign. As the fate of the Earth hangs in the balance, Raven (Jennifer Lawrence) with the help of Professor X (James McAvoy) must lead a team of young X-Men to stop their greatest nemesis and save mankind from complete destruction. 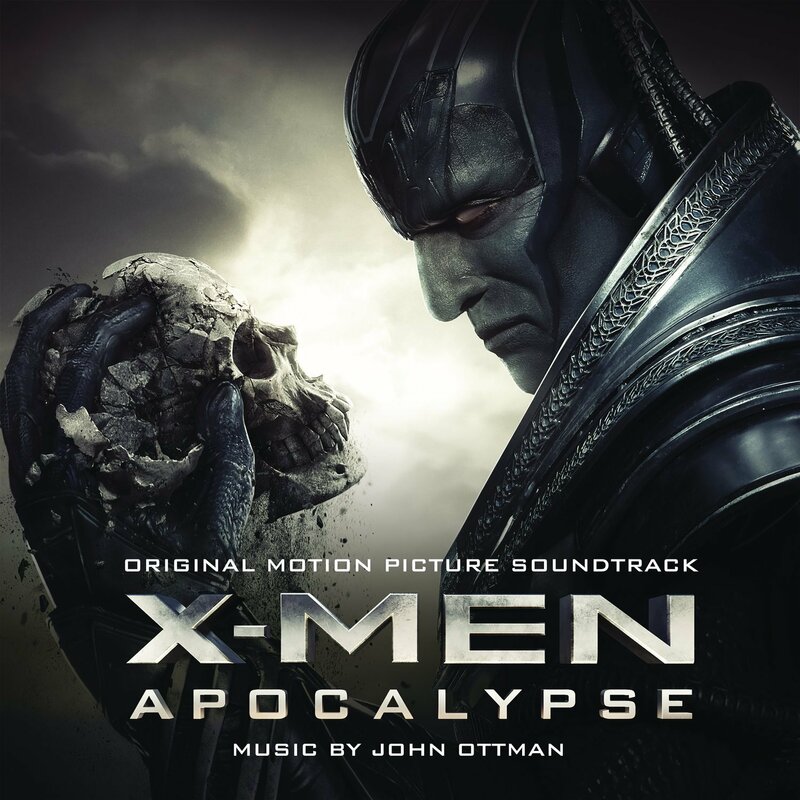 The movie soundtrack of X-Men Apocalypse will be released on May 20, 2016 by Masterworks Broadway.